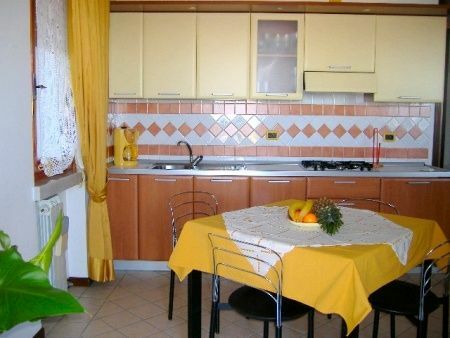 Sergio villa is located in the panoramic area of Bardolino, enjoys a wide and wonderful view of Lake Garda, 500 meters from the town center. 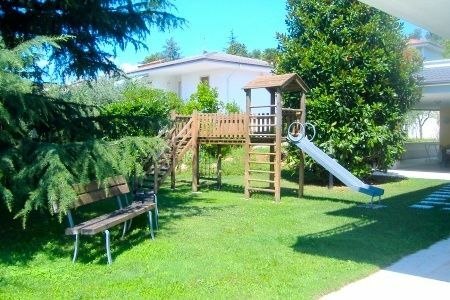 Swimming pool, solarium, garden, barbeque area, a small playground for children, private garage. 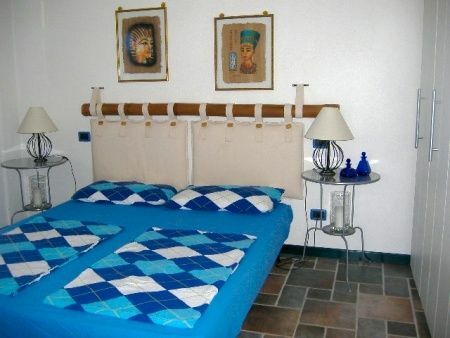 We offer two-room apartments consist of lounge and kitchen with double sofa bed, double bedroom, bathroom with shower. TV-sat, air conditioning and heating. Including linen (sheets and towels for the pool). We are on the hill of Bardolino, in a beautiful area with a wonderful panoramic view over the lake, just 500 mt. from the town center of Bardolino. 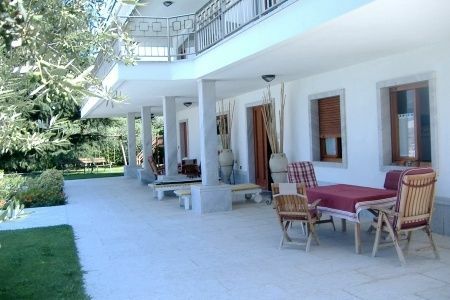 8 km from the spa Colà "Villa dei Cedri"
Minimum 3 nights low season. Minimum 1 week medium and high season, with arrivals Saturday or Sunday.